One of the most interesting aspects of MCT consumption lies in its ability to boost brain power. While research in this area is still in very nascent stages, several communities and groups stand to benefit from the findings. Although the brain relies primarily on glucose for fuel, it can use alternative fuels such as monocarboxylic acids, lactate, and ketones to maintain energy homeostasis. MCTs are made of medium-chain fatty acid esters of glycerol. They offer a readily available non carbohydrate fuel source because they are rapidly absorbed and quickly metabolized. Also, metabolism of MCTs promotes the generation of ketones which is a direct source of fuel for the brain. Who can benefit from MCT Oil’s brain energy boosting properties? 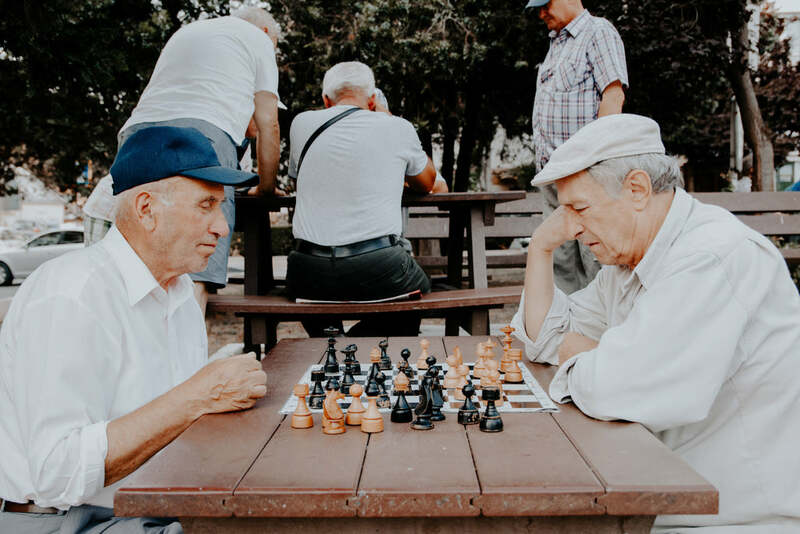 Recent studies have examined the effect of MCTs on individuals affected by impaired memory functioning such as those with early-onset Alzheimer’s and dementia. As we get older, our brains begin to lose the ability to process glucose as brain fuel and brain calls can sometimes become insulin-resistant. In the case of Alzheimer’s patients, their brain cells essentially lose the ability to absorb the glucose they need and subsequently die. This is why the disease is often referred to Type 3 diabetes. Because MCTs don’t undergo the regular digestion process – and instead go straight to the liver – these is an increase in ketone production in the body. This is what the body burns for fuel and what goes straight to the brain, which is beneficial in situations (such as in the case of degenerative brain diseases) when the body has impaired access to glucose. Christian Maier, one of Canada's top cyclists, is famous for adding MCT oil to his diet. As with any endurance sport, cyclists often have to go through strenuous training programs to not only improve physical stamina but also the ability to focus for long periods of time. Cyclists who have incorporated MCT oil and MCT powder into their nutritional regime have found that MCTS improve mental focus and energy availability. Interestingly, in a study conducted by the University of Cape Town, cyclists who consumed a drink comprised of carbohydrates and MCTs produced the best performances during a 40-K time trial when compared to situations when the same athletes consumed just a carbohydrate-based drink or just a MCT-based drink. While scientists are still exploring the effects of MCT consumption on individuals with normal brain functioning, many existing MCT oil and powder proponents have experienced a surge in mental alertness after incorporating MCT products in their daily diet (also accompanied by regular exercise). The simplest way to begin your journey with MCT is by including a tablespoon of it in your hot beverage of choice (like coffee or tea) or just by consuming a spoonful of it on its own.